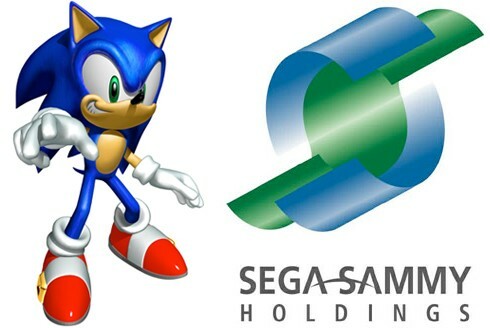 It seems like Sega-Sammy is on a roll; they’ve posted a profit of $450 million. They commented on the Thailand floods just like Sony and how it affected their business, but it seems like overall the good sales of games’ negated that. They also revealed the game shipments and arcade sales for Q3, and it is quite good. Mario and Sonic at the London Olympics was the standout performer with 2.3 million copies sold. Check out the complete figures below.